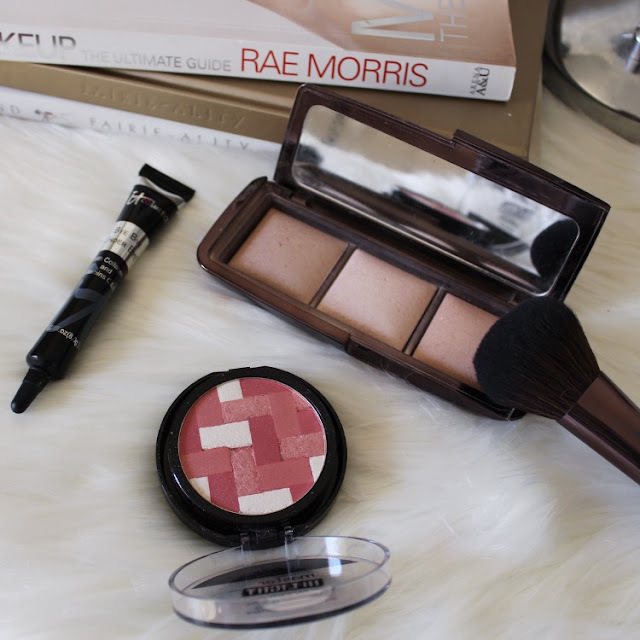 Products I Should Use More Often! Hey, friends! You know those products that you buy because holy crap you need them and they will absolutely change your life and no they're not similar to anything you already own thank you very much but then they lose their brand-new-thing appeal and effectively become very expensive dust collectors? Same. I have good intentions, I swear. But I am a creature who uses the same products over and over, and is occasionally distracted by shiny, new objects for 0.3 seconds. 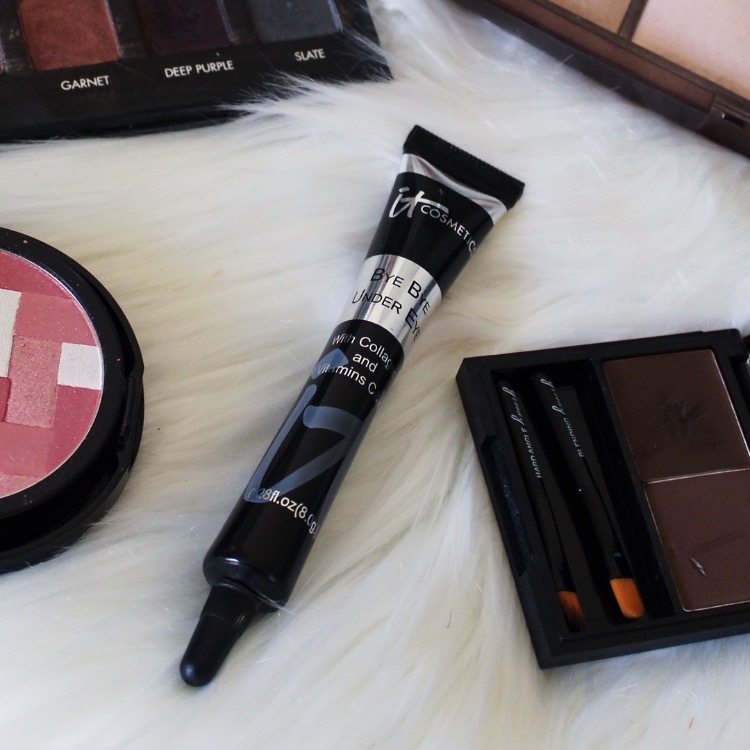 Since I am preparing for a big move, I am making a conscious effort to cut down on my belongings (read: crap), and thus using up my copious cosmetic collection is a priority. While I do so, I figured I'd share my products that I am trying to utilise more this month! If you'd told 2014 Sophia that this palette would not remain physically glued to her hand at all times, she would have laughed in your face. If you get the chance though, could you also tell her to stop waxing her brows and switch to threading immediately? Thanks. 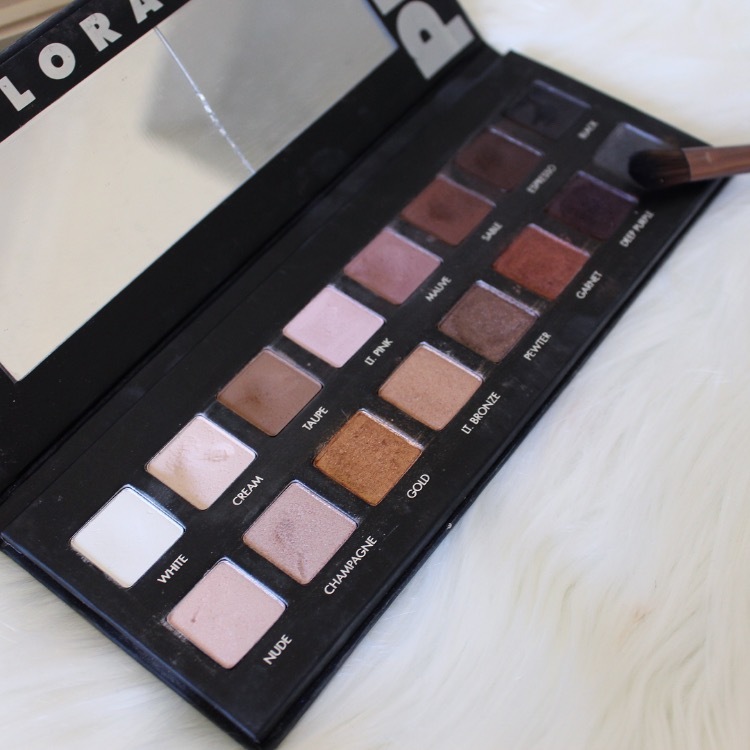 Anyhow, this palette is beautiful - the colour range is warm and right up my alley, the pigmentation is amazing, plus there is a lovely balance of mattes and shimmers. In fact, the only downside is that there is some slight fall out. I blame Makeup Geek for monopolising my eyeshadow heart, and all of the new and exciting palettes (looking at you, Too Faced) for piquing my interest, effectively distracting me from this beauty. This baby is an oldie but a goodie. 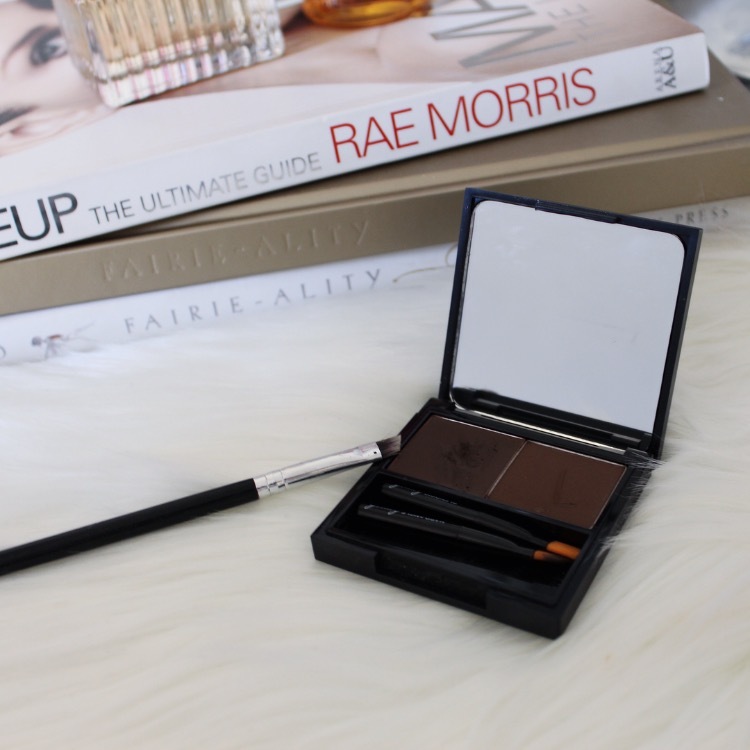 It's an itty bitty kit featuring a brow sculpting wax and powder, as well as some teeny tiny brushes, and it's adorable. (I'm a sucker for mini versions of anything, be still my beating heart). I love this little kit for its versatility. Need a natural brow? Get into that powder. Want an insta-worthy caterpillar? Wax it up first. Want to stare at your eyeball in a teeny tiny mirror? You can do that too, you weirdo. Naturally, Queen Anastasia is at the root of my neglect, but I'm only human. Unless you lived under a Wifi blocking rock in 2015, you probably heard rave reviews about this product. I picked it up in November, tried it twice, and hated it. I know, the blasphemy. This creased on me like no other, and the consistency was so thick that I felt as though I was spackling my face region. However, after doing some more research (i.e. asking Ashley what the hell was up) I decided to start using an eye cream and try it once more. Spoiler alert, I like it. It doesn't beat out my Maybelline Age Rewind, but its pretty damn great. Also, it is actually light enough to highlight my skin. Yes girl. 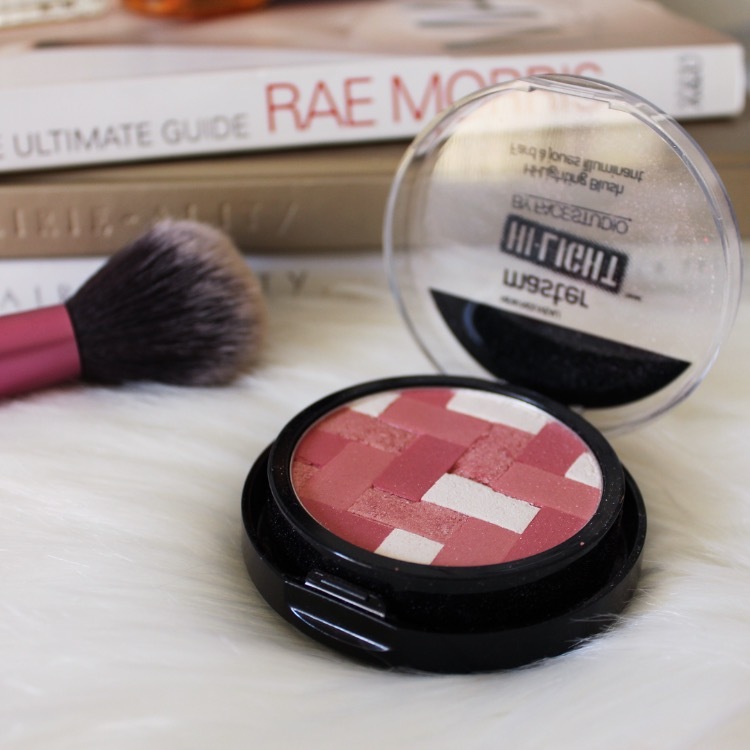 I bought this blush before highlighting became a core part of my existence as a human, and thus it seemed to satisfy all of my glowy needs at the time. However, now that I shine like a lighthouse signalling home sailors, I tend to opt for a matte blusher, so as not to literally blind people with my reflective qualities. 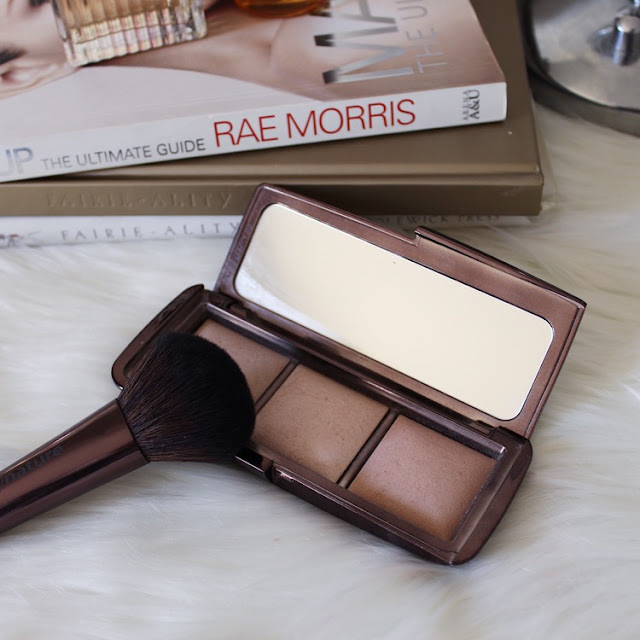 However, I am determined to whip this baby out on lighter makeup days for a natural, healthy glow. Ok, look, this palette was expensive and I cannot bear to hit pan on it, so I ration it like it were bread in a famine. I want to use this baby every day, but I just feel like I'm wasting money. Realistically, however, it is wasteful to let this sit around and expire. So, don't mind me, I'm just going to be strutting around Woolies with a perfectly blurred complexion and a natural glow. Do you have any products collecting dust in your vanity? Let me know! P.S. Did you know you can follow me on bloglovin' here?